What do remote controllers, routers, and robots all have in common? Microcontrollers! 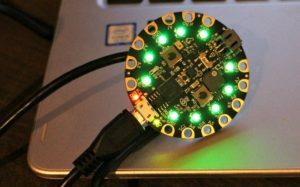 These days, beginner-friendly microcontrollers are easy to build with and program using just a laptop, a USB cable, and some (free) open-source software. The catch? 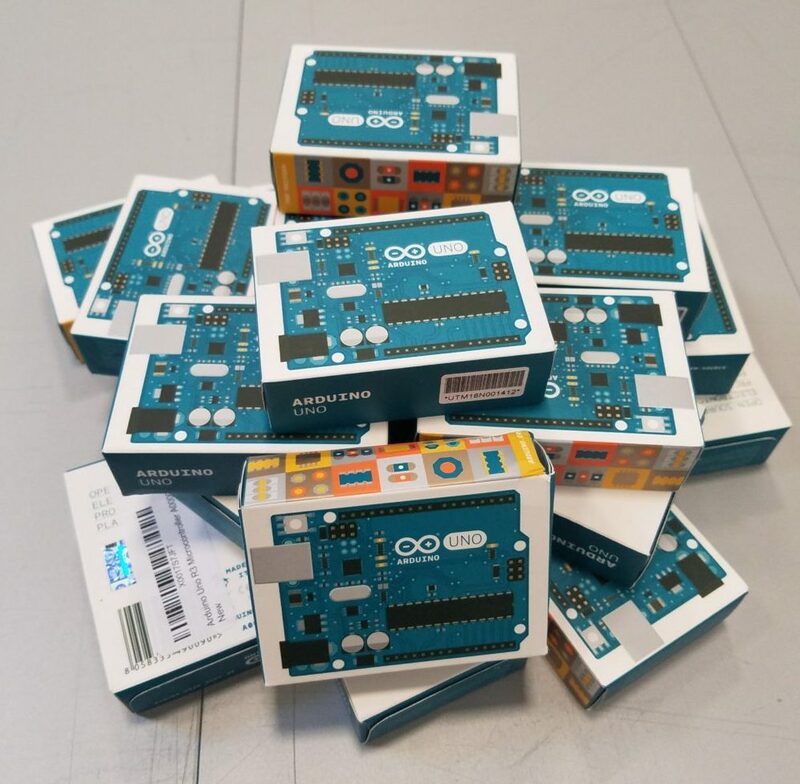 There are like, 4324302* different microcontrollers and it can be daunting to get started, especially if you’re just getting into electronics. Where the heck do you start?! Right here, bbies, I got chu. Whether you are looking to build some cool electronic projects, learn programming/tech, or wanting to teach others about electronics, this tutorial will help you figure out what microcontroller is right for your needs, goals, and budgets. Yay! Let’s get started! A microcontroller is a “simple computer” that runs one program in a loop. They are designed to perform a single, specific task. 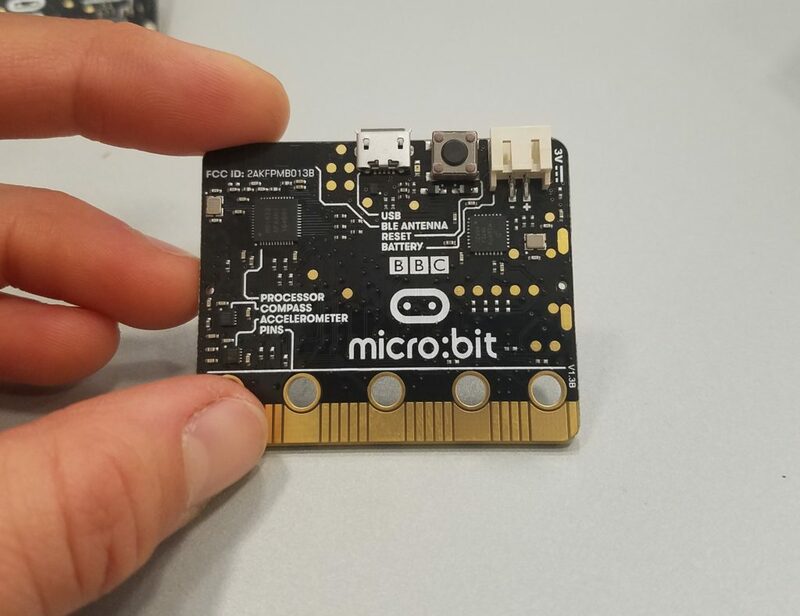 In this guide, we’ll be focusing on microcontrollers that have breakout boards, or a board that makes it easier to connect to and program the microcontroller. On a breakout board, the microcontroller pins are soldered to a printed circuit board (“PCB”), headers or other connectors are added to the PCB, and some basic firmware, or permanent software, is loaded to prep the microcontroller to receive signals. 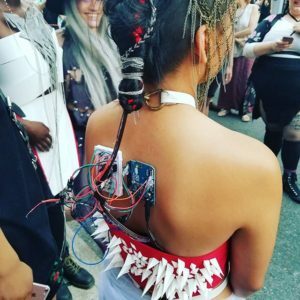 *Questions are always good even if they are “dumb” or “n00by”, just find a safe space — like this site or Instructables! 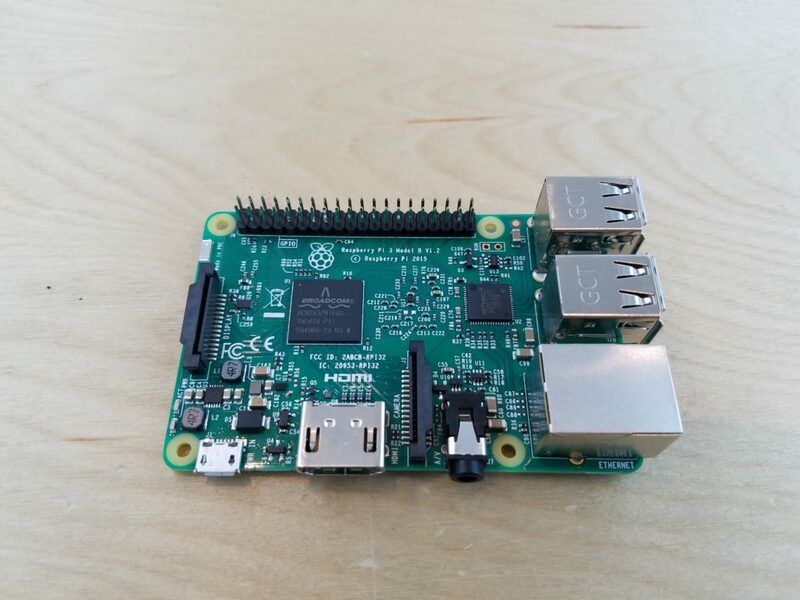 What’s the Difference Between the Raspberry Pi and a Microcontroller? Computers (which are microprocessors) can run multiple programs at a time — you can surf the Internet, reminisce with old photos, write a paper, and have like 1000 tabs open all at the same time! Microcontrollers… not so much. You can do one of those things, but not all. The Arduino Uno has 14 Digital Input & Output (“I/O”) pins, 6 Analog I/O pins, 2 Power Out pins (3.3V and 5V), and 3 Ground (GND) pins. The ICSP header (right side in both photos) allows you to connect a ton of different add-on boards called “shields”. 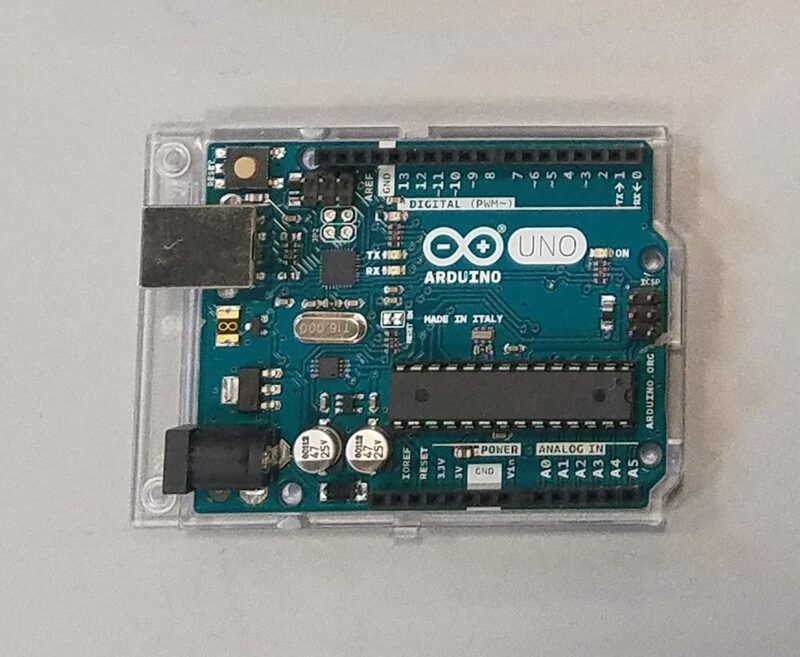 For example, you can add a WiFi shield to connect your Arduino to the ‘net! Motion-Reactive Shake the Maze Game! Power input should be 3 – 5 VDC via micro USB cable or battery pack connector. Note: There is also the Circuit Playground Classic — the hardware is nearly identical, but this board is programmed in the Arduino IDE. The CPX has 7 Digital/Analog Input & Output (“I/O”) rings that are also capacitive touch! 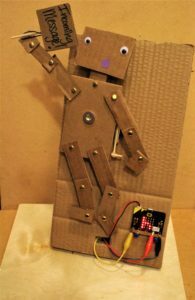 The Makey Makey is a great first step into electronics and technology — no programming required! 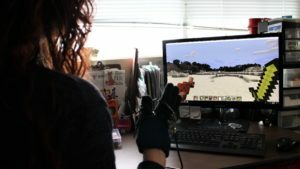 Connect alligator clips to the pads and then connect any somewhat conductive material, like hands, fruit, or metal objects, to trigger certain keyboard and mouse keys. 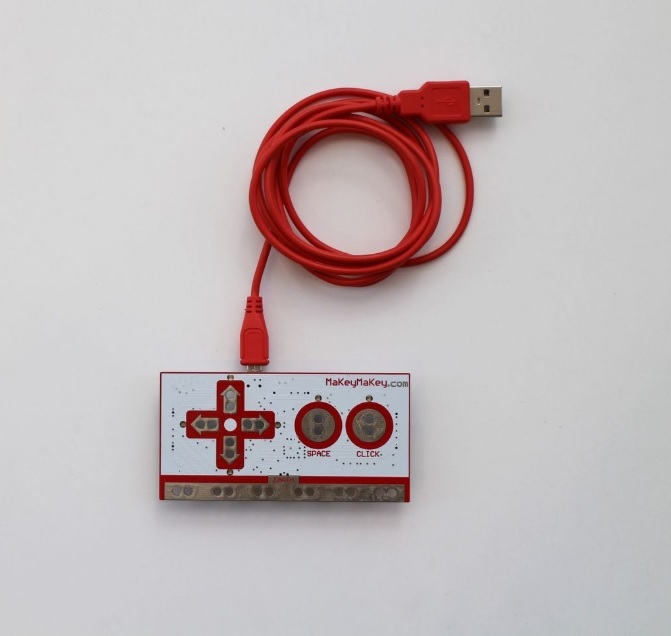 The Makey Makey is an Arduino-compatible board, meaning that you can also reprogram it using the Arduino Integrated Development Environment (“IDE”). 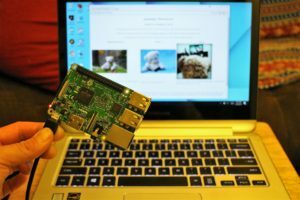 A super small, super cheap (and currently very popular in the IoT* community) WiFi microcontroller. You’ll need an FTDI or console cable. You can use the Arduino IDE to program this board or NodeMCU’s Lua Interpreter. *IoT stands for “Internet of Things”, which is the term that refers to connecting and controlling various hardware devices, like sensors and household electronics, to the Internet. 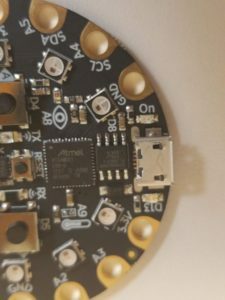 There are a TON of other M0 boards, similar in scope to the Arduino Zero connectable microcontrollers. 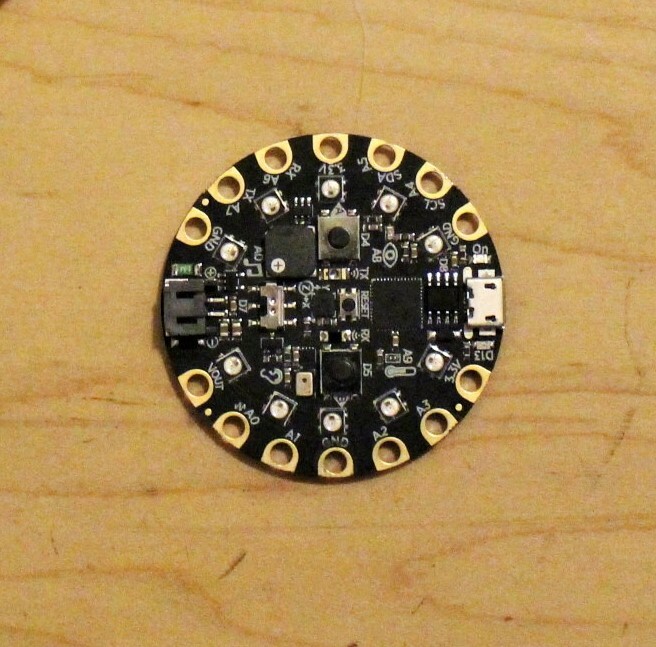 If this doesn’t suit your needs or your fancy, search around on the Adafruit and SparkFun websites! What makes these special is that they can be washed, so you don’t have to rip them out of the awesome project you made (but do remove the battery!). A lil’ tiny sewable microcontroller with 3 inputs and outputs. Perfect for hiding, connecting to small objects, and creating jewelry. 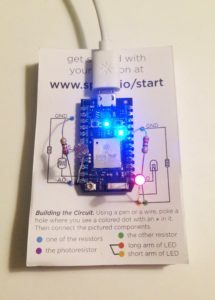 If you are just getting started and want to build all sorts of projects, I’d recommend the Circuit Playground Express. 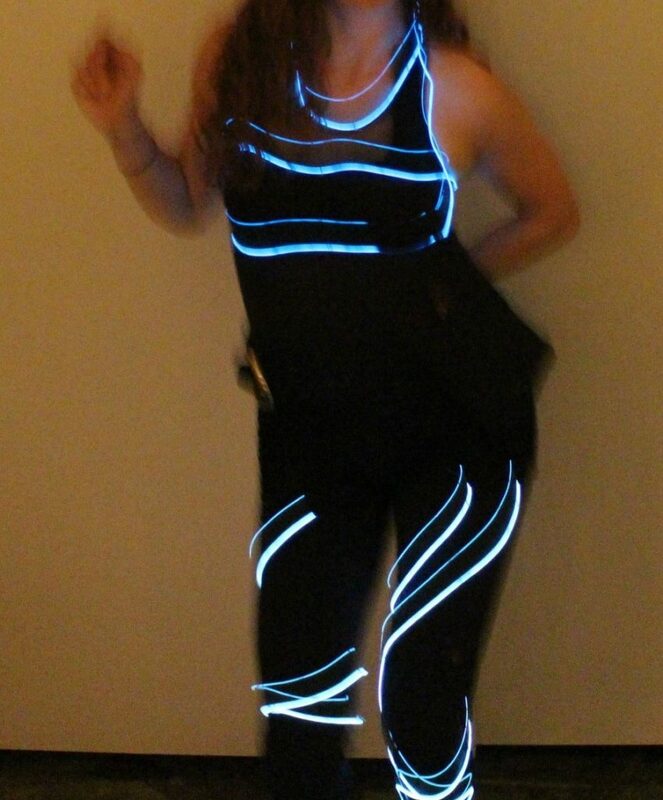 It’s super easy to get up and running and has a ton of onboard gadgets. If you are super interested in computer networking, AI, or connecting things to the Internet (e.g. 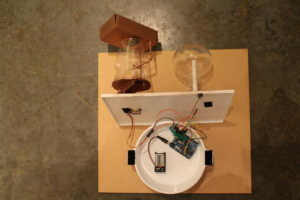 making a “Smart Home”), I’d suggest the Raspberry Pi. And of course, leave any related questions in the comments and I’ll do my best to help! Dear friends, I am a technical personnel and a young instructor. I like most of these DIY projects but the only problem I have is to get these microcontroller or other elctronic components buy in this part of the world that I belong to- Lagos State in the South-west part of Nigeria. West Africa. So, if there is any shop nearby Nigeria or other means of purchase let me know please. That is a great question! While I’ve heard about making and tinkering w/ electronics being popular in Nigeria, I am unsure about local shops.. Amazon does ship certain items to Nigeria, here’s what looks to be a helpful article on how to go about doing that. If that doesn’t work, try finding a computer or electronics shop and ask if they have parts that are broken or that they are getting rid it, then harvest parts from those. 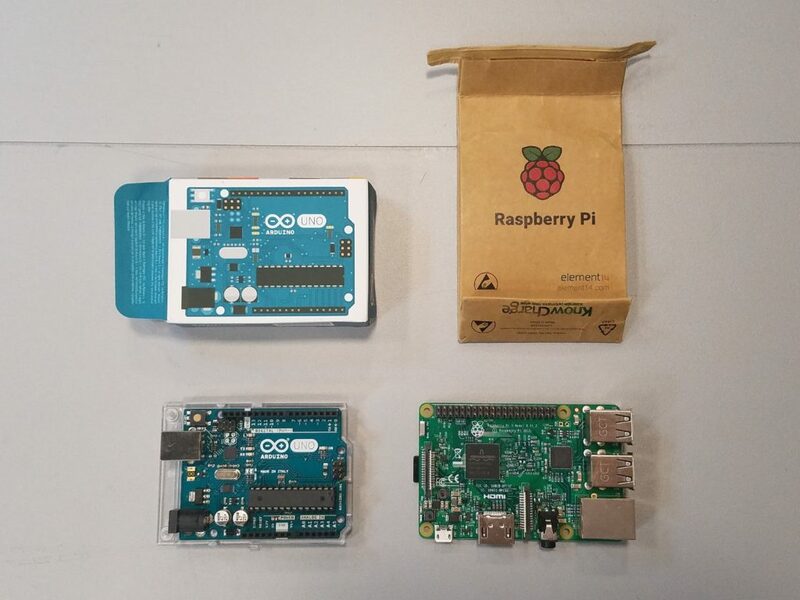 Lastly, try reaching out to the folks at Raspberry Pi Foundation (www.raspberrypi.org) or Arduino (www.Arduino.cc) to see if they would ship directly to you. hope that helps!